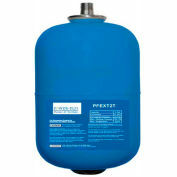 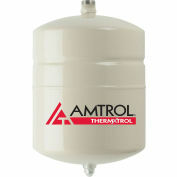 The EXTROL EX-30 Expansion Tank is pre-pressurized and features a diaphragm design. 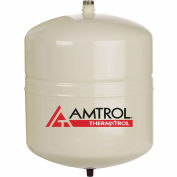 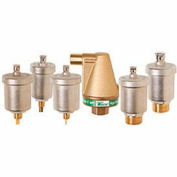 For use in closed, non-potable, hydronic heating systems. 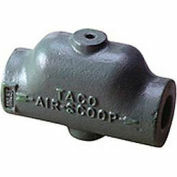 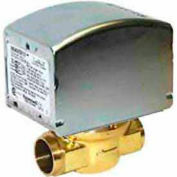 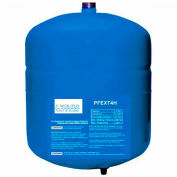 Accepts expanded water as system temperature rises to reduce pressure build-up. 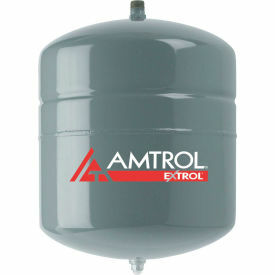 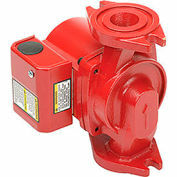 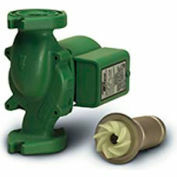 Helps reduce energy consumption and reduces system wear.